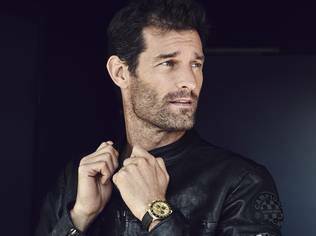 How Rolex has met the demands of human exploration of the ocean with cutting-edge diving technology, from the Oyster Perpetual Submariner, Sea-Dweller to the depth-defying Rolex Deepsea. The ocean takes up about 71 percent of Earth's space, yet 95 percent of it is completely unexplored. Since 1969, twelve humans have been to the moon over a handful of missions, and yet only three have ever descended to the deepest part of the ocean in the Mariana Trench. The ocean floor may have been mapped using sonar, but the highest resolution we can achieve limits us to seeing only features larger than 5 kilometres. The deeper into the ocean you go, the higher the pressure becomes, the lower the visibility becomes. Deep-sea exploration is almost the antithesis of space exploration, making the former technically more challenging, especially for manned missions. They say that space is the final frontier, but it's really our ocean that deserve this title. 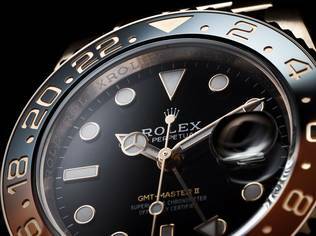 Rolex has long pursued the development of the waterproof wristwatch to accompany man into the waters, and this relentless effort has yielded various defining innovations over the years. 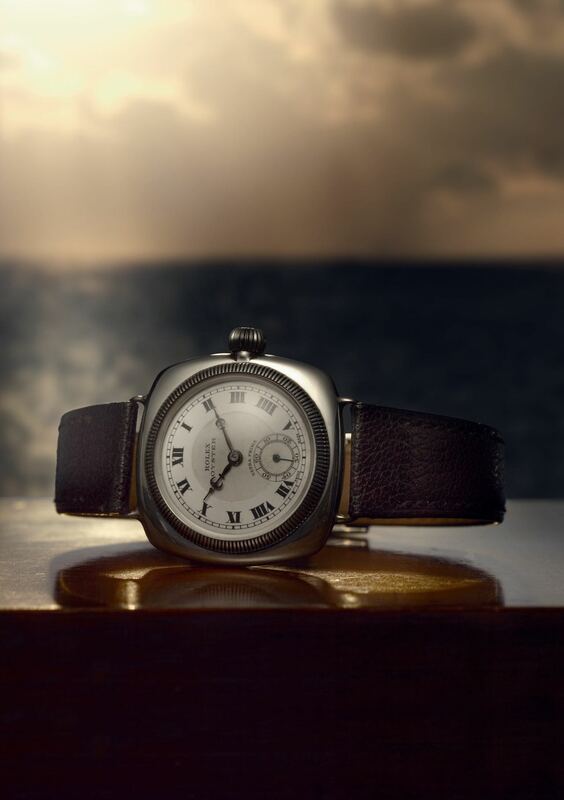 The story can be traced back to 1926's Rolex Oyster, the first waterproof wrist in the world. 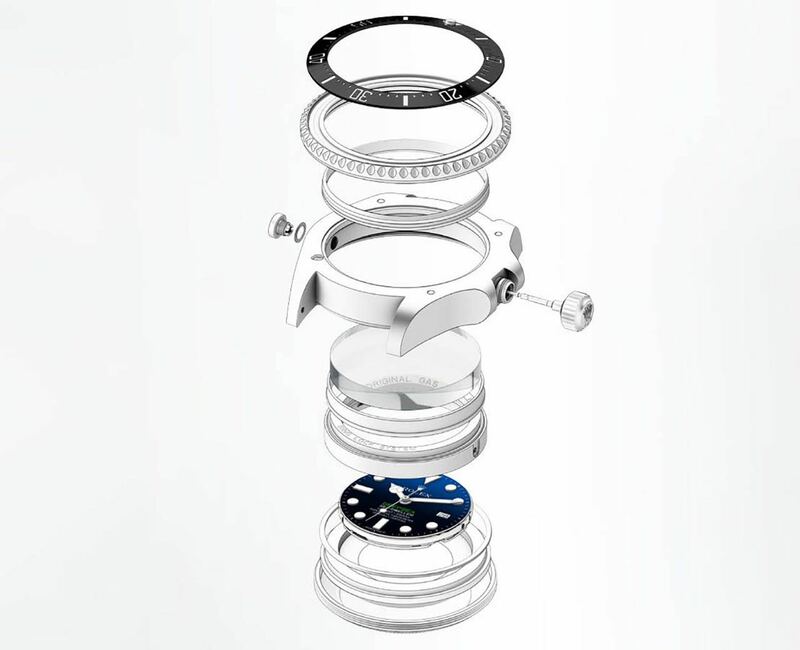 This feat was achieved by developing a new case construction with the case back and winding crown all screwed down into the middle case to create a sealed case. It was dubbed Oyster because it was hermetically sealed like an oyster shell and could survive under water. In addition, a new patented self-winding (automatic) Perpetual rotor mechanism meant the wearer no longer needed to unscrew the winding crown every day, ensuring the waterproofness of the Rolex timepiece, and incidentally henceforth giving rise to the "Oyster Perpetual" official name across different Rolex collections. In the early 1950s, Rolex further reinforced the watch case's waterproofness with the introduction of the Twinlock winding crown, its next generation of patented screw-down crowns. Featuring two separate synthetic seals for double waterproofness, this system kept the watch dry even when the crown was not screwed down onto the middle case. This was then followed by the launch of the Oyster Perpetual Submariner in 1953 — Rolex's first professional diver's watch waterproof to a depth of 100 metres, and included features such as a rotatable bezel with which one could measure elapsed dive time. 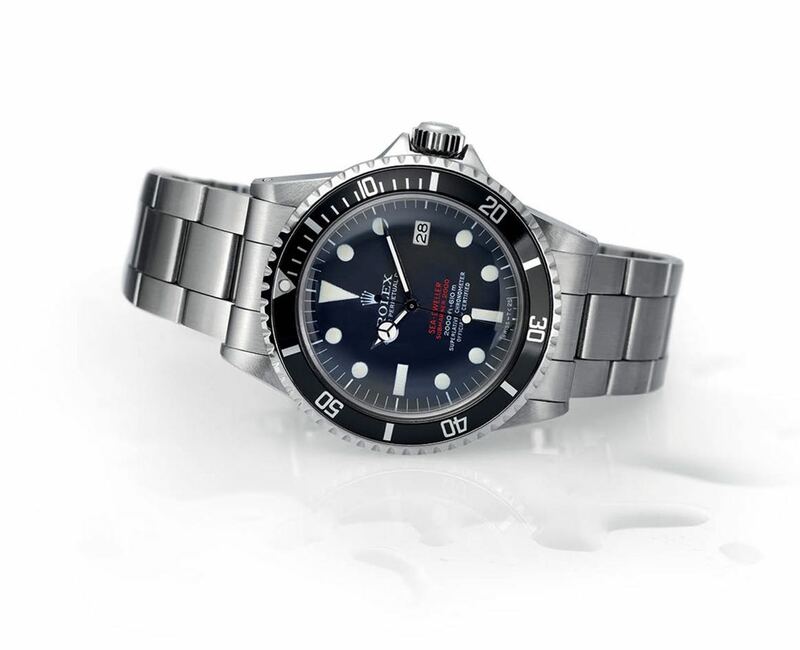 Throughout the decade, Rolex would continue to refine the Submariner. The hour markers and hands were better differentiated to reduce confusion with the landmark luminescent sign on the hour hand. The graduation on the bezel for the first 15 minutes were marked to the minute, to allow more accurate timing of the safety stops. The edge of the bezel was notched deeper and the winding crown enlarged to offer a better grip. Lastly, to protect the winding crown against knocks and shocks, Rolex invented the crown guard – metal shoulders on both sides of the crown which are an integral part of the case. These were introduced on the Submariner in 1959, in a larger 40 mm case (up from a previous 36 mm). The bathyscaphe Trieste descends into the Mariana Trench, reaching 10,915 metres – the deepest point of the ocean. The Deep Sea Special, an experimental Rolex Oyster fastened to the exterior, returns to the surface in perfect working order after being subjected to pressures of more than one tonne per square centimetre. 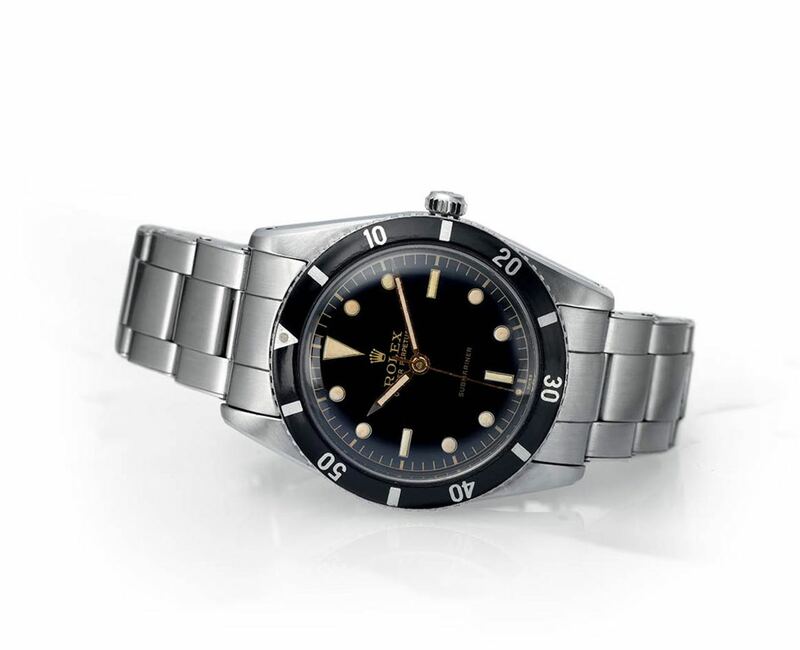 Subsequent developments included the introduction in 1969 of a version with the date and a magnifying Cyclops lens as well as an 18 ct gold version, and in 1979 the waterproofness was increased to 300 metres. The model's success cannot be overstated; the Submariner is the archetypal divers' watch today, thanks to its timeless, versatile design, immaculate construction, and Rolex-backed quality assurance. The next milestone was the Oyster Perpetual Sea-Dweller that Rolex unveiled in 1967, which could go deeper, up to 610 metres (2,000 feet). It also introduced the helium escape valve – yet another Rolex innovation – that allowed the gas to to released from the watch after saturation divers enter decompression chambers filled with Heliox (gas mixture containing 95% helium) to slowly return their bodies to normal atmospheric pressure. Without this elegantly implemented one-way release outlet, the differential pressure had often forced the crystal of the watch to pop out of its case as the trapped helium is unable to escape as quickly. 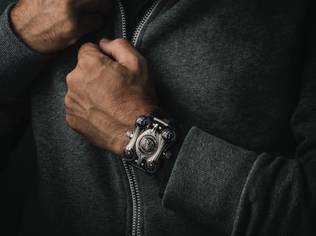 The third new feature was a Fliplock extension link for the bracelet, allowing the watch to be worn comfortably over the thick diving suit used by technical divers to insulate them from the cold at such depths. The helium escape valve allows the watch to "decompress" with the diver after deep saturation dives by safely releasing the helium trapped in the watch. 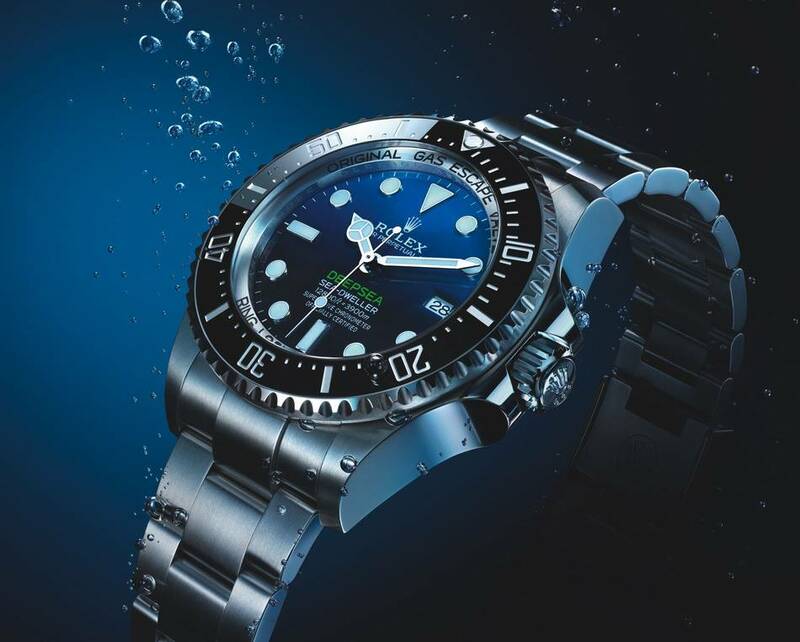 The Sea-Dweller was the new "supercharged" professional divers' watch, and one of the most renowned and pioneering firms of the era specialising in underwater engineering and hyperbaric technologies, French company COMEX (Compagnie Maritime d'Expertises), ruled that only Rolex diving watches were to be used by their divers by the early 1970s. 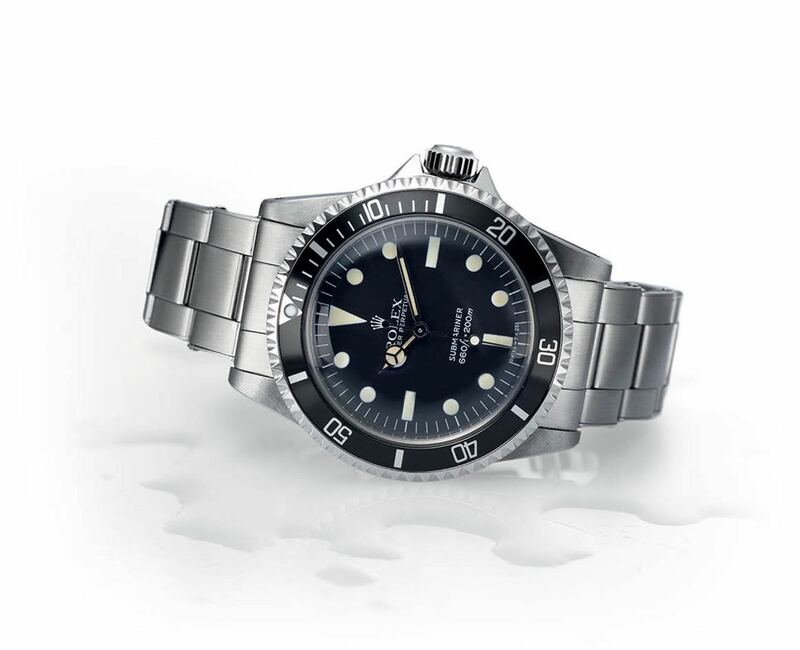 A subsequent upgrade in 1978 doubled the Sea-Dweller's depth resistance to 1,220 metres (4000 feet). By a jaw-dropping comparison, modern military nuclear submarines have a crush depth (the submerged depth at which their hull will collapse due to pressure) of about 750 metres. In step with the progress of mankind, the 1950s was a time of discovery and exploration of the underwater world, transitioning to the 1960s and 1970s when the focus turned to pushing the boundaries of how deep humans could go, and diving ventures also explored how long they could live and work in the sea and sought to exploit its riches, for offshore oil in particular. Rolex's development of the Submariner, and the Sea-Dweller, matched this stride-for-stride. But humans wanted to go deeper, and Rolex wasn't about to stop there. 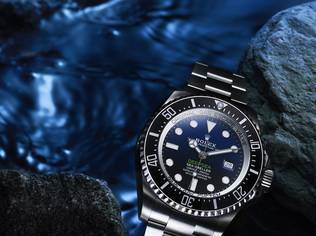 For deep-sea exploration, Rolex unveiled the Oyster Perpetual Rolex Deepsea. 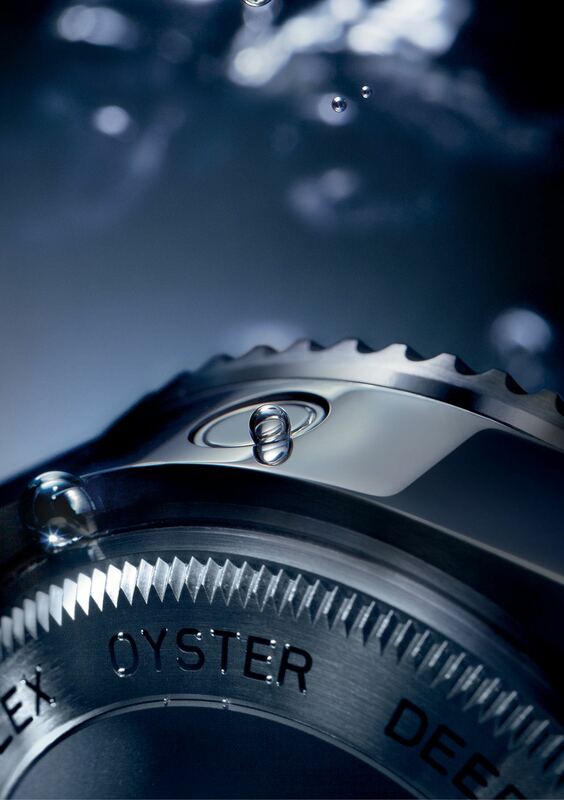 The Oyster Perpetual Rolex Deepsea rounds out Rolex's trio of divers' watches. Simply put, this is the pinnacle of waterproofness for Rolex's professional watches – at 3,900 metres (12,800 feet), the Rolex Deepsea was built to go far deeper than what an unprotected diver has, will, or can ever go. 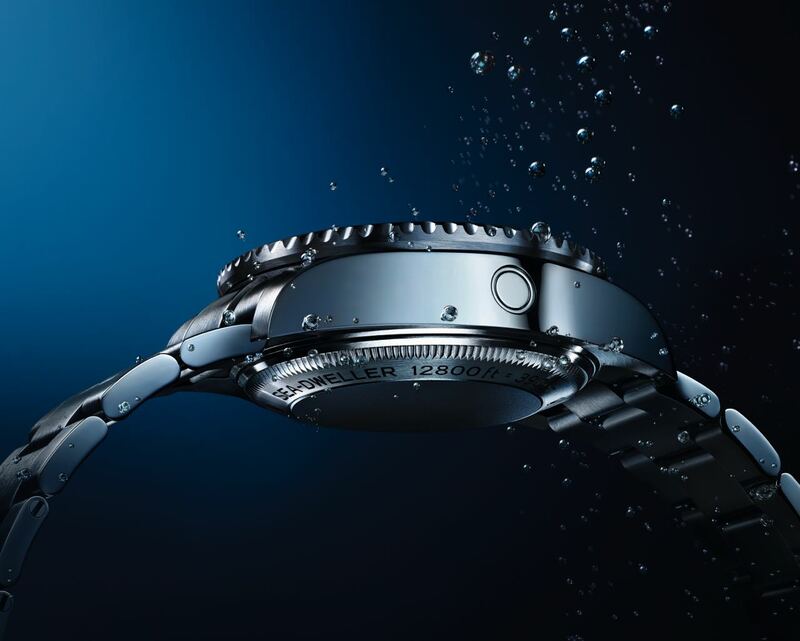 True to its passion for underwater exploration, Rolex took an active part in the historic DEEPSEA CHALLENGE expedition of film-maker and explorer James Cameron (director of Titanic, Avatar). On 26 March 2012, the expedition's submersible descended 10,908 metres (35,787 feet) to reach Challenger Deep, the deepest point in the world's oceans. The DEEPSEA CHALLENGER carried an experimental divers' watch, the ROLEX DEEPSEA CHALLENGE, on its robotic manipulator arm. The timepiece worked perfectly throughout the dive at extreme pressures, confirming Rolex's position as the leading brand in waterproofness. The defining trait of the Rolex Deepsea is its waterproof depth rating, which was achieved via a combination of several technical features. The single most important and revolutionary is Rolex's patented Ringlock System. As its name suggests, the heart of this system is a ring that lies within the middle case. 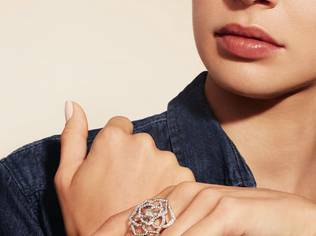 Made in a nitrogen-alloyed stainless steel that's far stronger than conventional stainless steel alloys, this ring is sandwiched on the back by a two-piece case back in Oystersteel and grade 5 titanium, and on the front by a 5.5 mm-thick sapphire crystal. 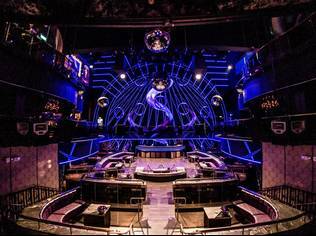 The Ringlock System's advantages are threefold. At high pressures, the case back and crystal are forced against the ring, naturally reinforcing the hermetic seal of the case and further improving water resistance. At the same time, as some of the compressive force acts on the inner ring instead of the middle case directly, the middle case can be slimmed down without compromising the functionality of the watch, thus allowing for a better fit on the wrist. Finally, thanks to the natural qualities of the alloy, the titanium case back is almost imperceptibly flexible, again helping to dissipate some of the compressive forces when the watch is under pressure. 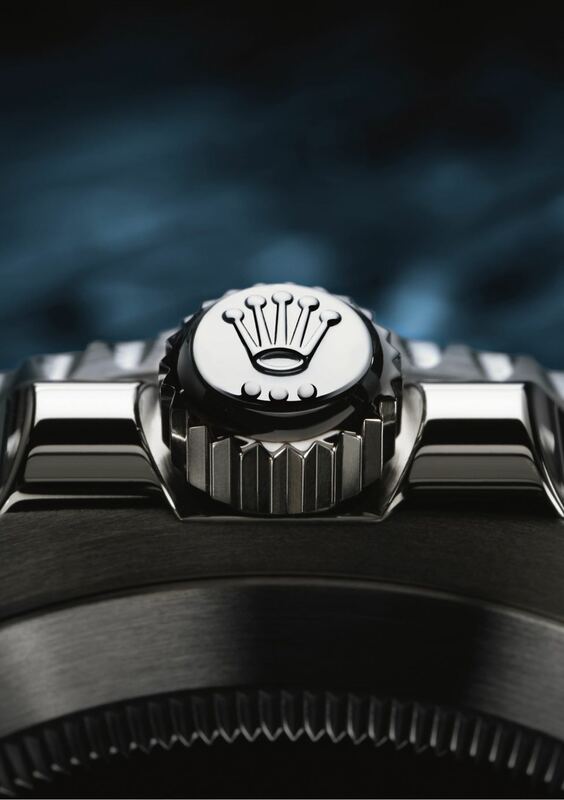 Ringlock System aside, the Rolex Deepsea also has the Triplock winding crown, which uses three successive seals (and the screw down design) to ensure waterproofness. Together with the helium escape valve, the two features engineered more than fifty years ago, remain graceful solutions to date. 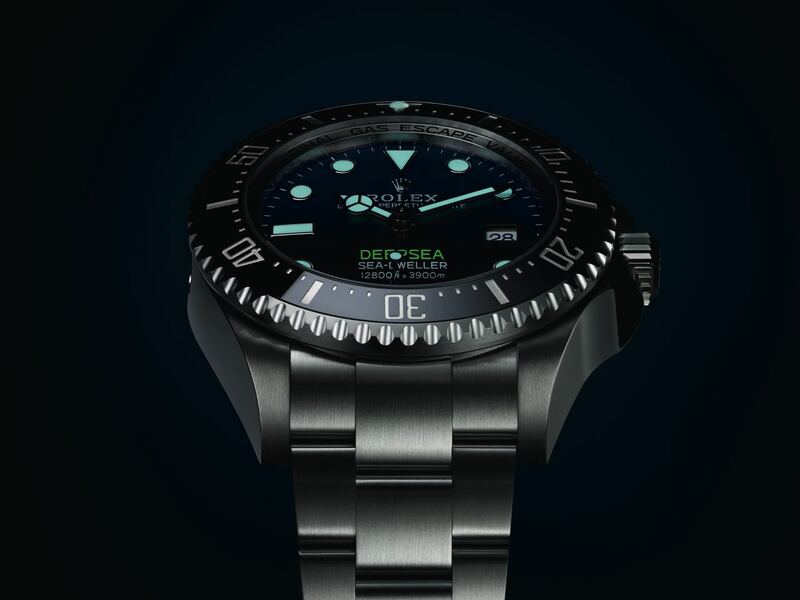 The combination of the above is what allows the Deepsea to be waterproof to 3,900 metres. Naturally, conventional testing equipment will never suffice. To this end, Rolex developed a special hyperbaric test tank jointly with COMEX, built to properly create the gauntlet that every Rolex Deepsea watch will run – and more. Oyster Perpetual Rolex Deepsea D-blue Dial, 2018, features the deep-blue to pitch black-dial. This dial variant was first introduced in 2014. 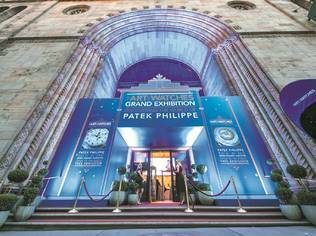 A graduated deep-blue to pitch-black dial, first seen in the Oyster Perpetual Rolex Deepsea D-blue Dial launched in 2014, was inspired by filmmaker James Cameron's record setting journey in 2012, piloting the Deepsea Challenger submersible to the bottom of the Mariana Trench, going from blue waters to the blackness of the unseen depths. This dial remains in the new 2018 edition. 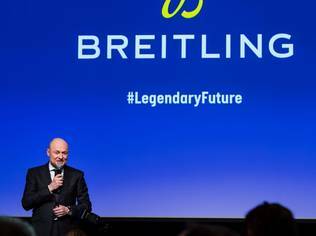 Next is the Oyster bracelet, which has been broadened in 2018 for a more robust and aesthetically coherent product. The bracelet comes with an Oysterlock safety clasp to prevent accidental opening, and a double extension system. The Patented Rolex Glidelock system allows the bracelet to be lengthened by up to 20 mm in 2 mm increments, which helps to keep the Rolex Deepsea snug on the wrist as the dive suit shrinks while descending and expands while surfacing. Meanwhile, the Fliplock extension lengthens the bracelet by 26 mm – useful for keeping the timepiece well fitted on land, when worn directly on the wrist. 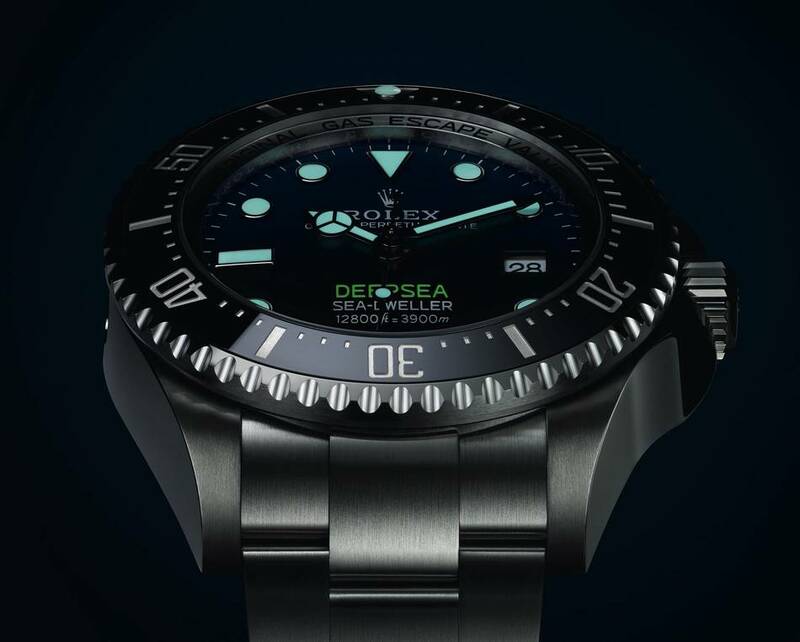 The new Rolex Deepsea is equipped with a new-generation movement in 2018. 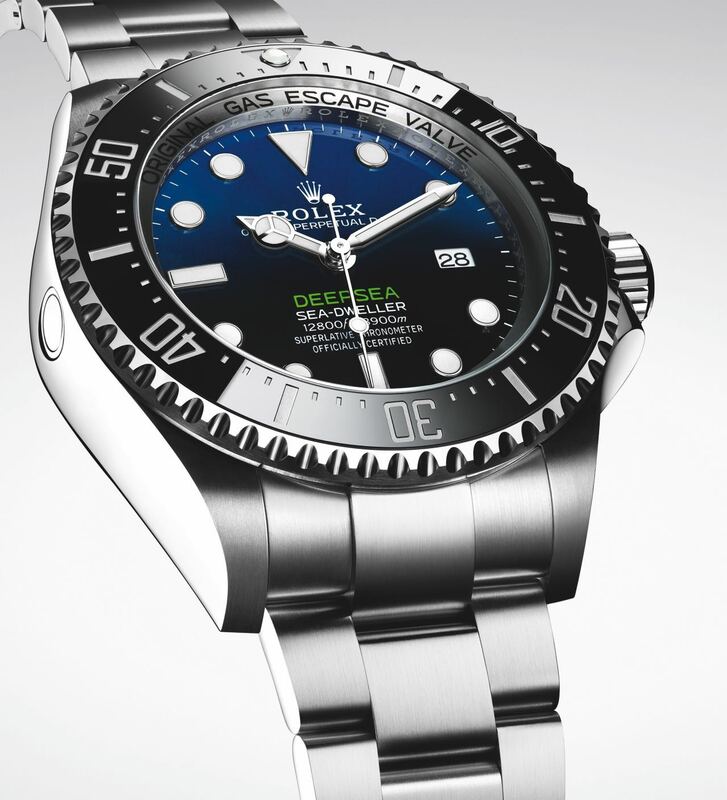 This professional divers' watch is equipped for the first time with calibre 3235, with one of its most standout features being the power reserve extended to approximately 70 hours – the Rolex Deepsea can be set down on a Friday evening, and remain ticking and keeping good time on Monday morning. 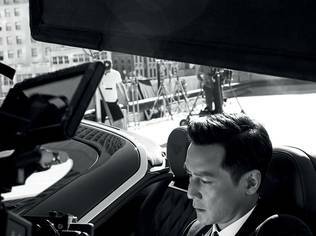 What's less obvious but no less significant is Rolex's attention to the watch's legibility. A new Chromalight display sitting within a 44 mm case, using an advanced luminescent material on the hands, indices and markings, emits a blue glow lasting up to twice as long in the dark. From its high-contrast dial to the equally stark and legible Cerachrom bezel, the Rolex Deepsea is designed for at-a-glance legibility, as befitting of its intended use as a professional watch under the most extreme circumstances. 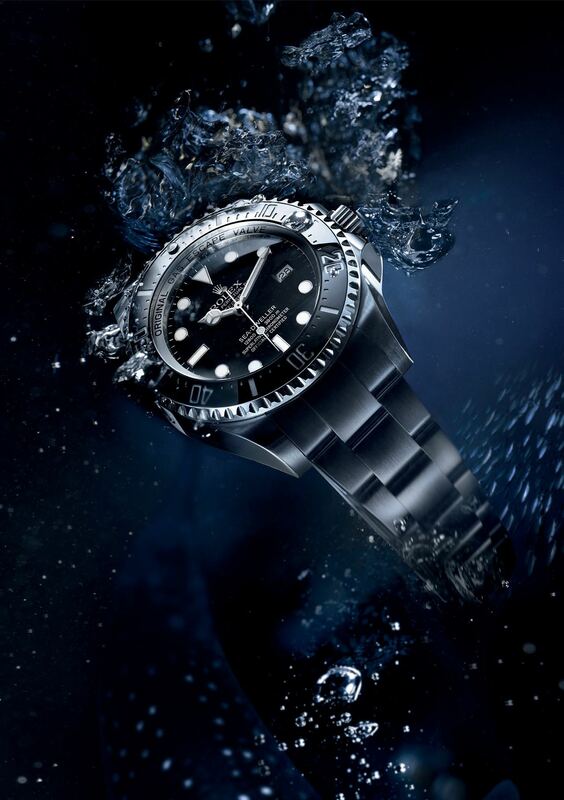 As scientists, explorers and conservationists continue to examine the oceans' resources, going deeper than ever before into uncharted waters, Rolex is there every step of the way, innovating with cutting-edge performance and legendary style.